Collective transport of goods represents a quick and effective solution for those who want to save time and money in cooperation with us. This type of transport, in particular transport of small shipments is very important for modern business. 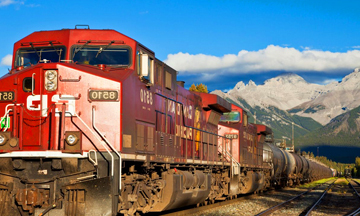 Collective transport provides logistics solutions that enable companies to organize the business with a small amount of stock and office in record time. Collective transport is usually implemented in two ways. 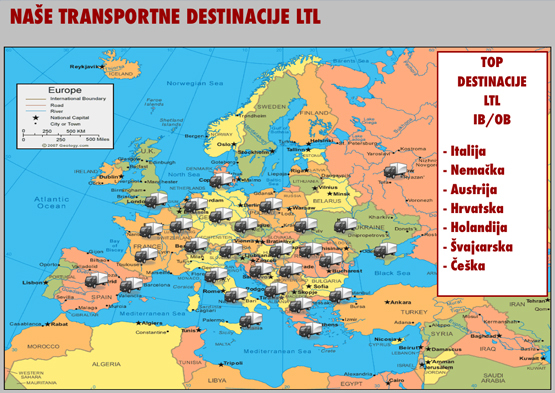 To our collective transport service that is as a solution to all importers / exporters of great importance due to lower transportation costs, SDL is the most common form of the required transport completed and speed that makes a whole needed modern economy. Release, tariffs in a very short period of time, which in practice is very important to all import, export-oriented companies. Sealing of trucks is done at the customs terminal SDL in the presence of our employees with the required video clips before and after sealing, in order to commodities was safe during transport, and to avoid the possibility of abuse. Certainly the most important moment of the evidence we have, if necessary insight of our clients. 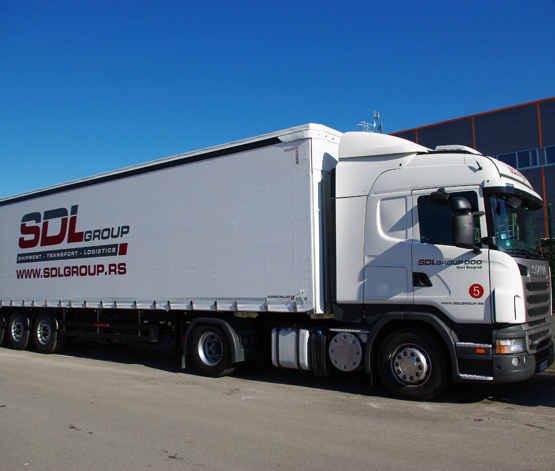 Collective transport organized by SDL is much more focused on consolidation of small shipments to a place where the trucks are delivered directly to the final destination. In cooperation with the partners organizing the collection of goods smaller vehicles and delivery to the warehouse where the Single consolidate all goods from one geografksog region. From there the goods are shipping by trucks that perform loading only in this one place, and the goods transported directly to a collection terminal in the country of destination SDL Public customs warehouse, where it is the import customs clearance and local delivery to the end user. In this way, reduce transport costs and provide greater economy and efficiency. This form of collective transport faster than the standard groupage during which trucks going from one to another loading bay until filled. 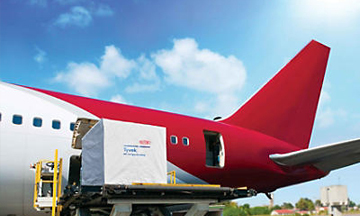 The organization of collective transport also paid special attention, some trained personnel who next to the Organization of transport know all the customs procedures and thus contribute to the shortest transit time, efficient and quick storage and customs clearance, and finally deliver adequate smaller vehicles to the end user.